Mandy grew up in what many would consider your “typical christian home”. She had a mom, a dad, and two siblings. Yet, what people didn’t always know was that she struggled with feelings of being unwanted. She didn’t know her biological father growing up, and although she had a Daddy who chose to love her unconditionally, she still struggled. However, at the age of thirteen, Mandy surrendered her life to the Lord Jesus Christ, accepting God as her Abba Father. From there, she's never looked back. She forgave the man who had never known how to love her- and moved forward. 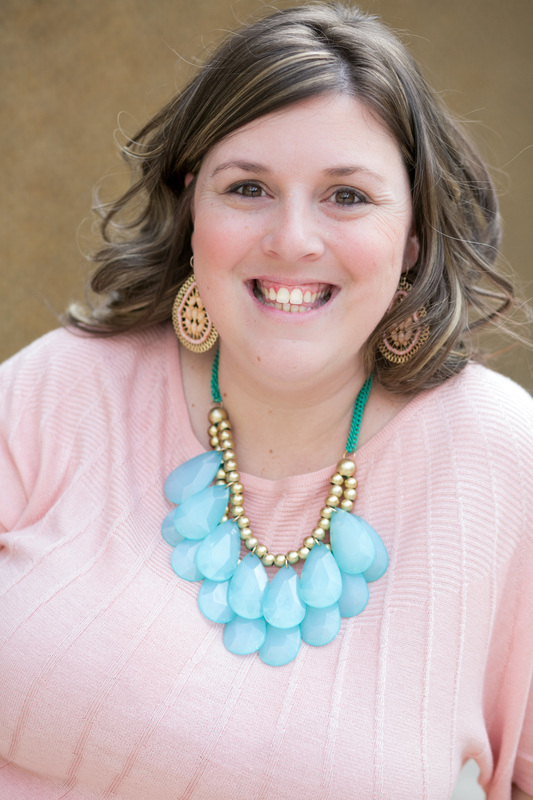 She had struggles along the way – and you can read more about those over at her blog testimony page– She truly feels like she has lived a life of grace. She's had real struggles. She knows what it is like to be single and waiting- She didn’t get married until almost 30 – and she watched everyone around her speed past her. Before she married, she was diagnosed with Infertility– and lived in silence for almost 5 years before sharing that struggle. She married a widow – and became a bonus mom to three kids. She has loved, and lost. She has been in ministry and been burned. Yet the one thing that got her through so many of her struggles was Worship. Not just the corporate worship on Sunday – but real, authentic worship. She learned that worship was more than the songs that you sang in church – but worship was a way of life.